February 5, 2019— Jefferson County Public Schools (JCPS) Superintendent Marty Pollio has announced two new ways to report bullying as part of the district’s commitment to help students and families document these types of incidents more easily. 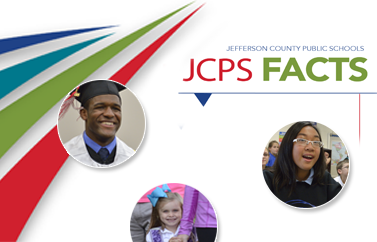 On Friday, the district launched an online reporting tool located in the top right-hand corner of the JCPS homepage. 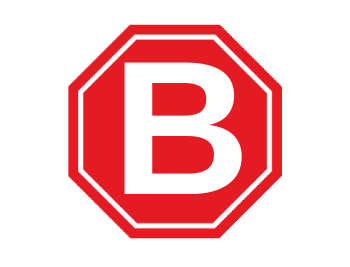 By clicking the “Report Bullying” icon, which is a bold letter B enclosed in a red stop sign, anyone can report a bullying incident. Additionally, a similar icon has been added to students’ JCPS Google accounts, making it easier for them to also report bullying instances to district staff. “We want all students to feel safe at school,” Superintendent Pollio said. “These added features better streamline the reporting process, making it easier for students and families to inform us of issues so that we can address them quickly." As part of the district’s ongoing efforts to support students in JCPS, Superintendent Pollio also announced plans to host a bullying and suicide prevention summit this year that will include additional training for JCPS administrators and staff. To further strengthen awareness around bullying and suicide prevention, Dr. Pollio plans to invite superintendents from across Kentucky to join the summit.